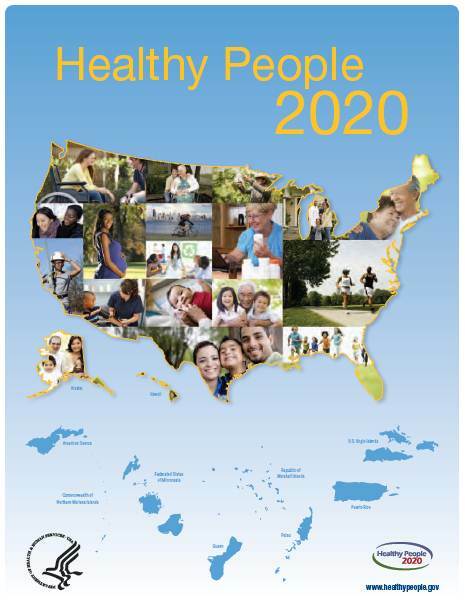 Older Adults and Quality of Life are New Topics in Healthy People 2020! New topics for 2020 include: "Older Adults" and "Health-Related Quality of Life." The objectives for care of older adults have been finalized and are searchable. Objectives for quality of life are still under development. This means they might still include the suggestion I submitted on behalf of GeriPal, suggesting greater training and access to palliative care services. There are important targets outside of the Older Adults section, for example in Hearing Loss (increase the proportion of adults >70 who have ever used a hearing aid or assist device). I was sad to find that a search of the complete PDF for the word "palliative" came up empty. Participation Measures – reflect individuals’ assessments of the impact of their health on their social participation within their current environment. Participation includes education, employment, civic, social and leisure activities. The principle behind participation measures is that a person with a functional limitation – for example, vision loss, mobility difficulty, or intellectual disability – can live a long and productive life and enjoy a good quality of life. The extent to which participation itself becomes the measure of quality of life is somewhat concerning to me. On the other hand, recognition of the "disability paradox" - that many patients may rate their quality of life highly despite disability - is an important foundation for developing quality of life metrics. Its good to see more focus on older persons in Healthy People In addition to the topic section on older adults, there is a section on dementia. The goals in these areas, especially dementia, are quite modest. Still, it is a major step forward getting the health issues of older persons recognized by Healthy People--definitely a foot in the door. Hopefully, this will be the start of mobilizing the public health community to put a greater focus on older persons. I am happy to know that the publication of Healthy People 2020 is now available.I have used Healthy People as a support resource for many years of nursing practice, and now find it valuable as I work on my Doctorate in Education project "Redressing Geriatric Nursing Education", my foot in the door for mobilizing my local nursing educational community and my students toward holistic cognition of the complexity of the older adult and an appreciation for the older adult's personhood.